SIE San Diego Studio’s upcoming Baseball game, MLB The Show 19 is around the corner and fans are extremely excited about it. Both catchers and Pitchers will be back in action as Sony’s upcoming game is cruising towards its release date. The entire community is extremely hyped up and they are expecting a lot more from the upcoming installment. 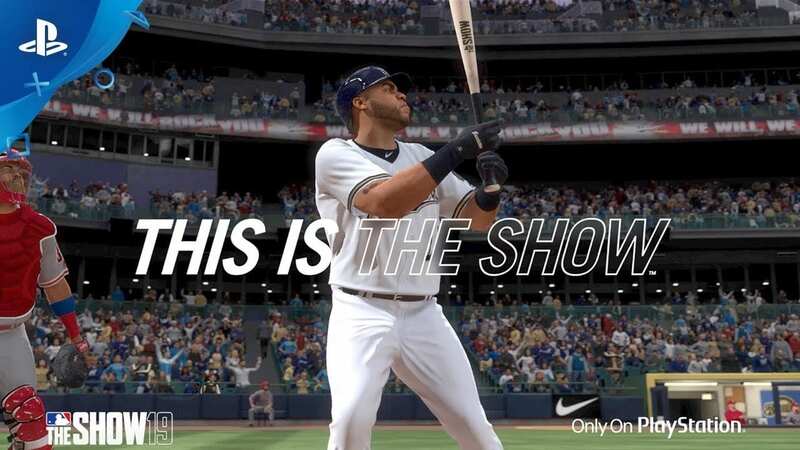 However, if you’re looking to find the latest updates and details then you’re in the right place and here is everything you need to know about the upcoming MLB The Show 19. Bryce Harper has been selected as the cover athlete this time, however, the official cover will be revealed later which will show him in his new team’s jersey. Standard Edition: It will include only the base game, and it will cost you $59.99. MLB The Show 19 will be released on 26th March 2019, and it is available for PS4.